December 13, 2016	Eddie Villanueva Jr. In lieu of the much anticipated released this Friday of Rogue One: A Star Wars Story, the genius’s over at Screen Junkies decided that it was time to tackle one of the best films of the entire galactic saga. And no, we’re not talking about Episode One. 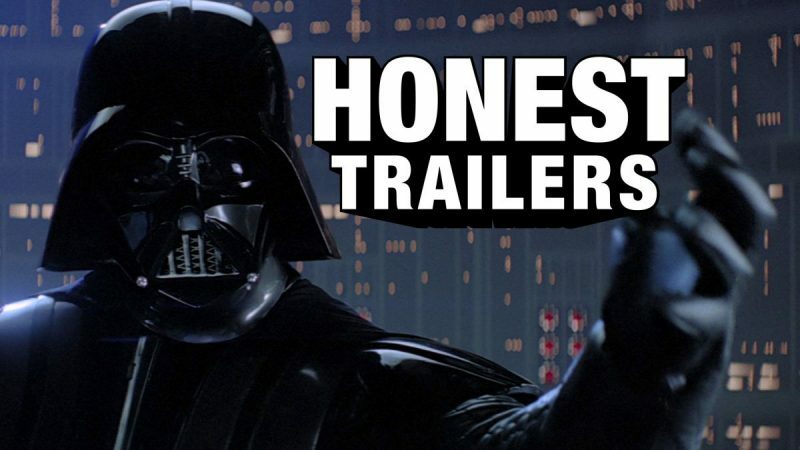 Screen Junkies has created another outstanding Honest Trailer for the second film to be released in the original Star Wars trilogy, The Empire Strikes Back. Although the film may be flawless to some, leave it to the writers for Honest Trailers to nitpick about, creating hilarious moments in the clip. From mentioning Luke’s lack of ability to fight off slow-moving debris, to Han Solo’s obsession with using his hands when he talks, this trailer will have every Wookie and Mandalorian in the galaxy rolling in laughter. Yeah, and I guess you’ll have a good time with it too.